How does Re-Imagine Europe play a part in the cultural dimension of the European project? 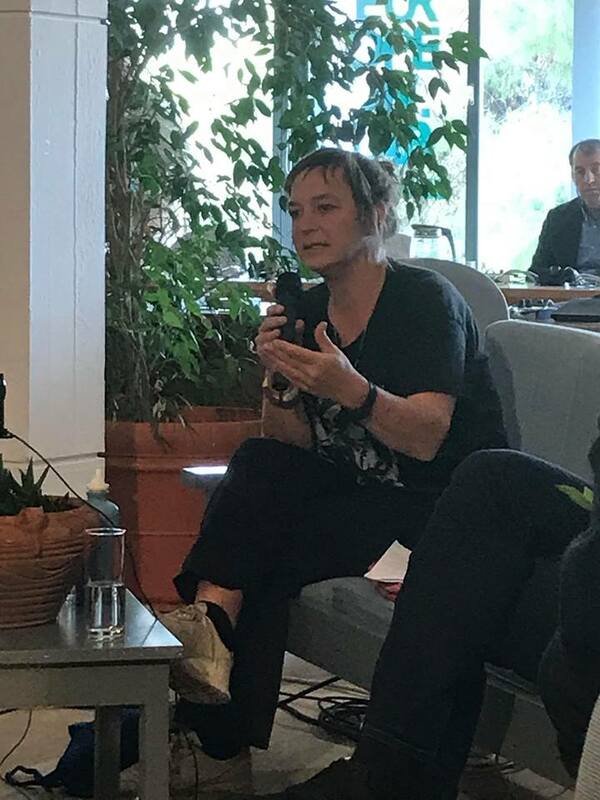 At the European Lab event in Delphi, Project Coordinator Annette Wolfsberger talked about Re-Imagine Europe during the “Cultural Europe: Artists in Networks” session. During the session, speakers discuss artists’ capability and willingness to re-imagine the European project beyond the European Union’s political and economic terms; how culture, language, and diverse works of art can bring people closer together; and the role of institutional initiatives and professional networks in this shared cultural dynamic. This event was live streamed at European Culture Centre in Delphi.